Most small, local businesses understand the importance of online reviews, but what if we told you that online reviews (specifically Google Reviews) can also have a positive impact on SEO? 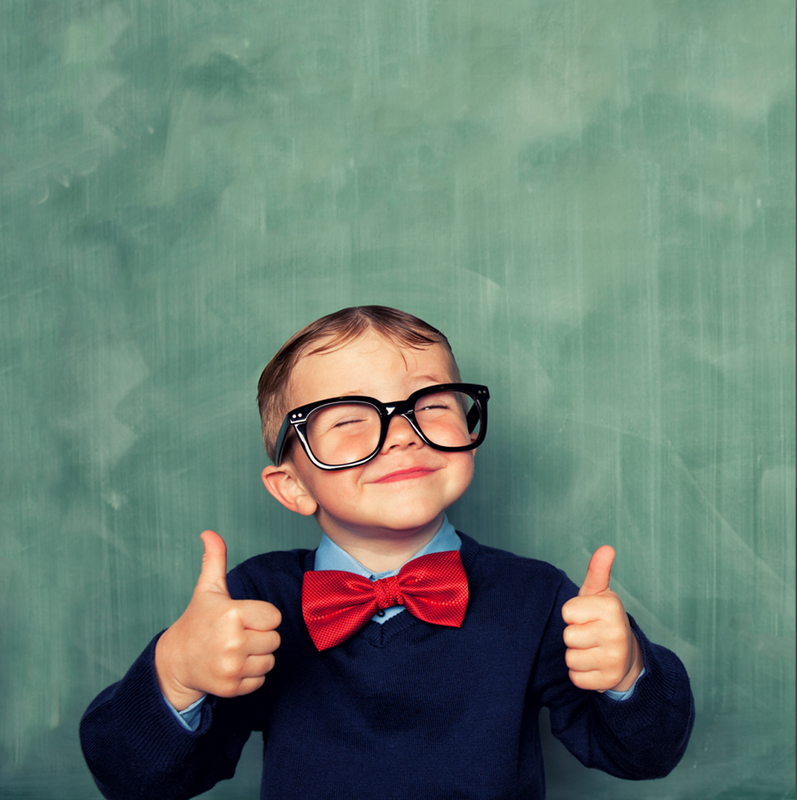 Visibility and click-through rates are two factors that directly correlate with good SEO. Here’s how Google Reviews can help. One of the main goals for a local business should be to make it into the Google Local 3-Pack, which is the top three listings that show up when you search for a local company. 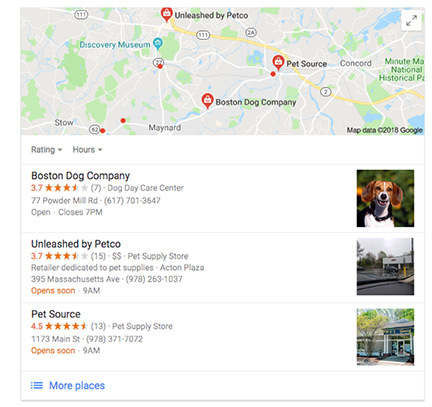 For example, if you search for “pet store” in your city, you should get a search result for three businesses and a map of your area. That’s the 3-Pack. 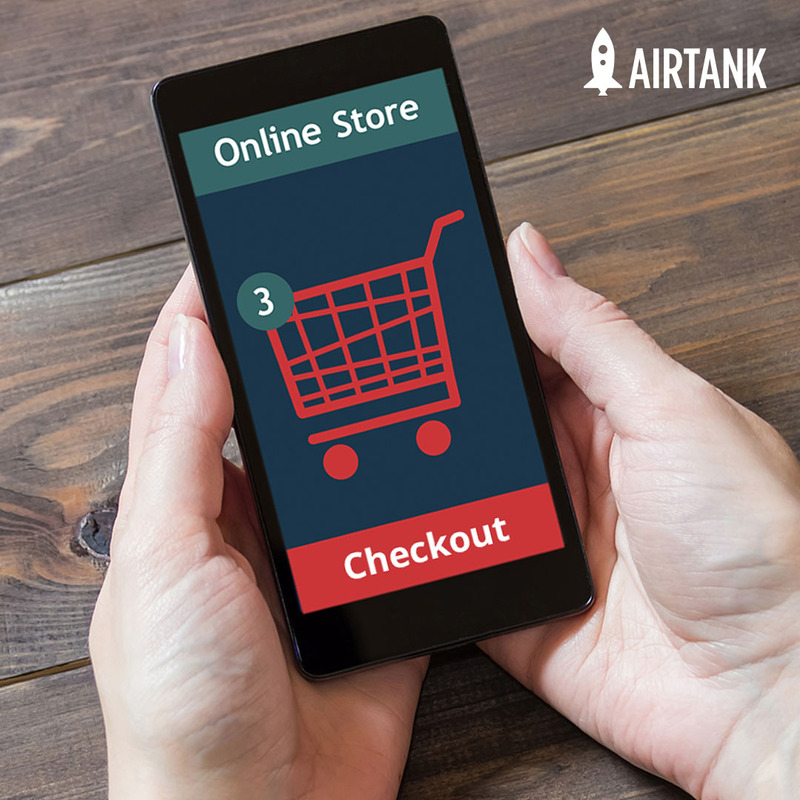 There are several factors that can help businesses attain the 3-Pack, and according to the SEO experts at Moz, online reviews are one of them, accounting for about 13% of what gets you into that coveted space. One of the ways to improve SEO rankings is by increasing click-through rates, and believe it or not, this ties right in with online reviews. 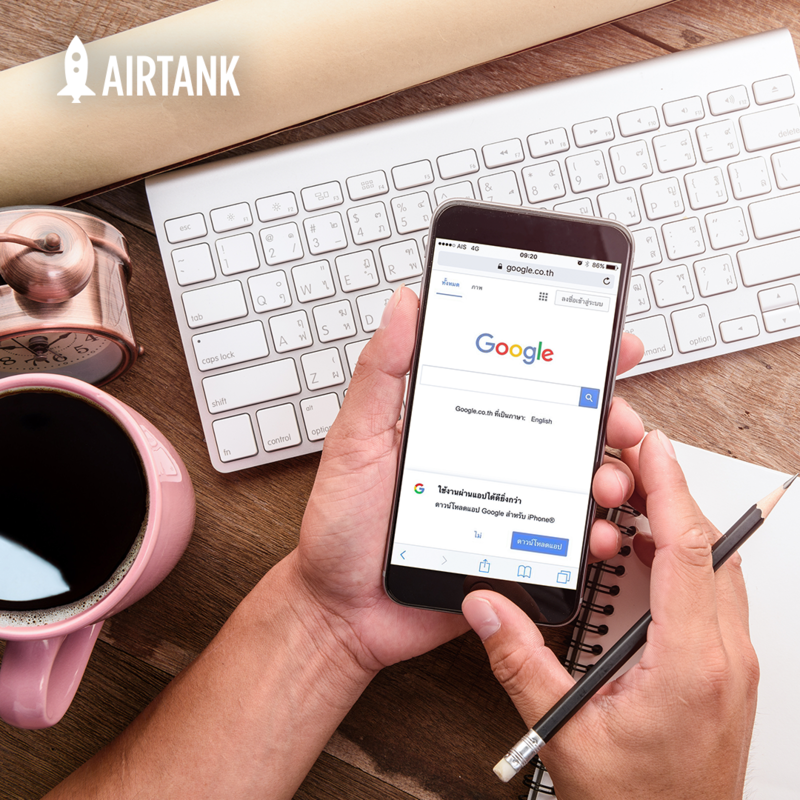 If a potential customer comes across a few local businesses on Google and yours has a dozen high reviews and your competitors have no reviews, chances are they’re going to click onto your website over the others. Of course, positive online reviews yield benefits that go far beyond SEO, helping local businesses to build trust and credibility that can help them stand out in a tough competitive landscape. 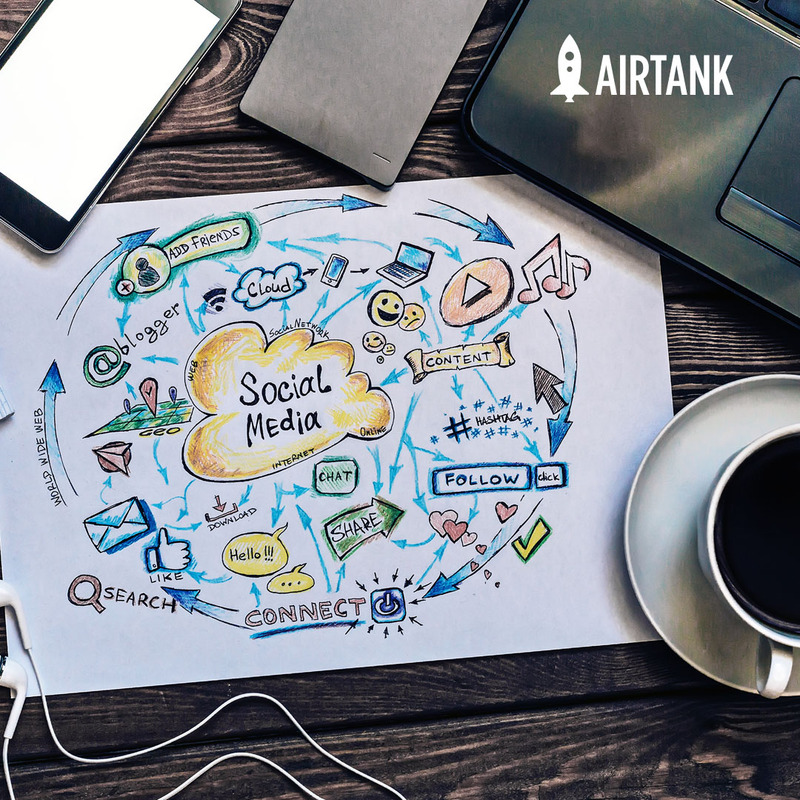 If you’re a small business looking to increase sales or leads, AirTank is here to point you in the right direction. Contact us today to learn how our sales acceleration services can be customized for small businesses!